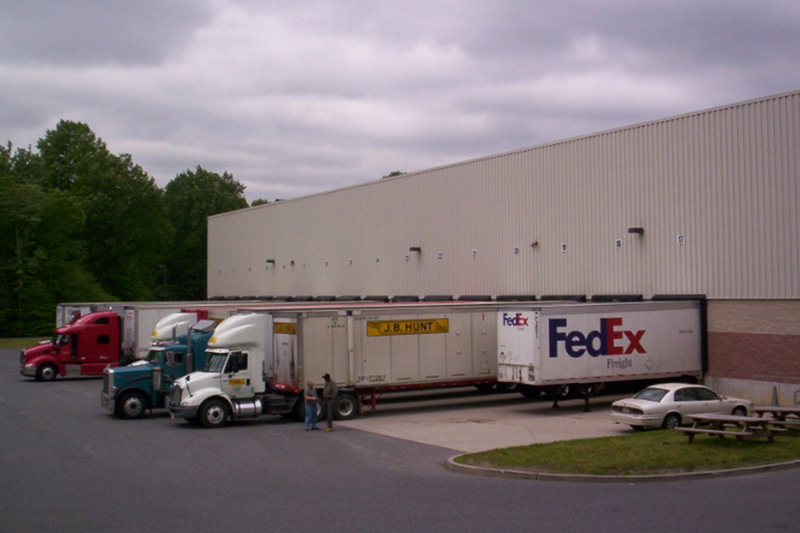 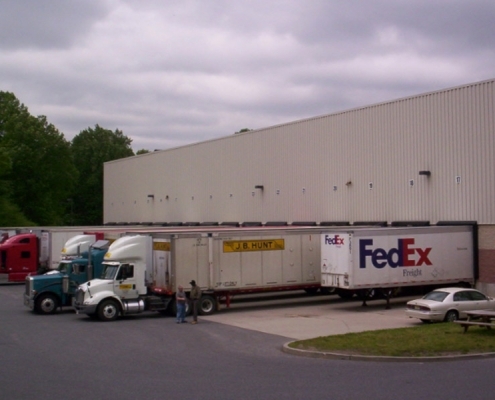 A modern warehouse distribution building of 275,930 square feet which is divisible into units of 145,000 square feet and 130,930 square feet. 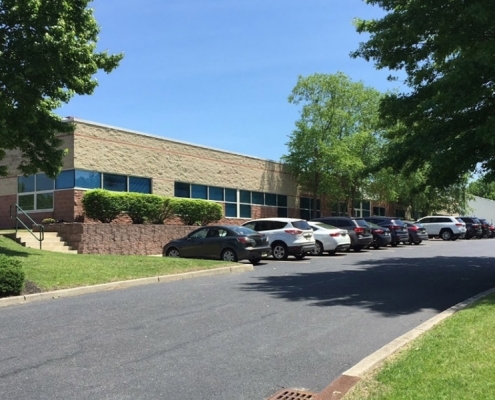 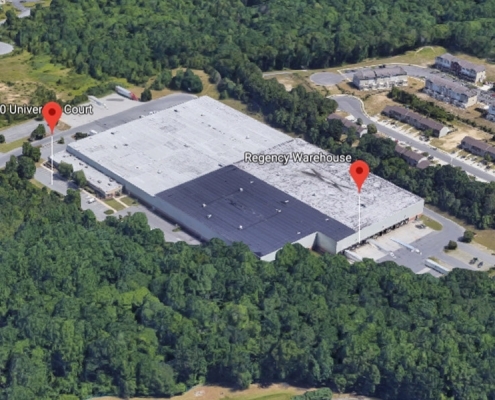 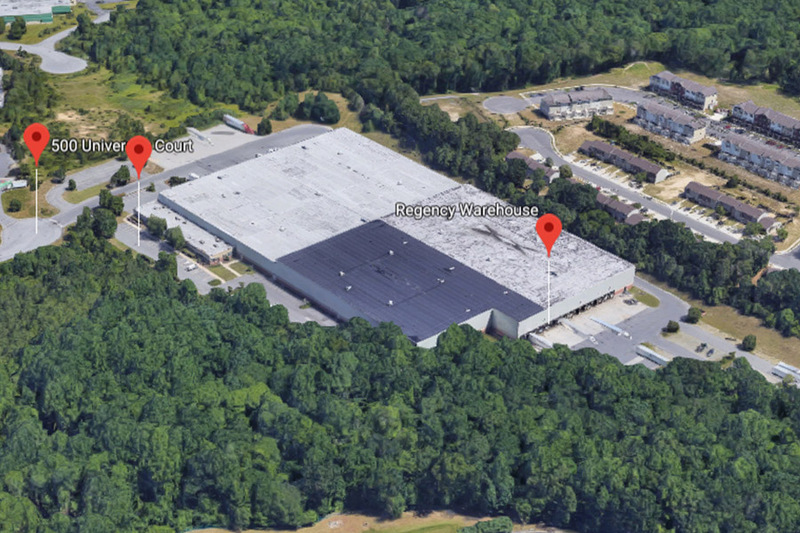 Located in the Freeway Corporate Center directly off Route 42 and the Atlantic City Expressway. 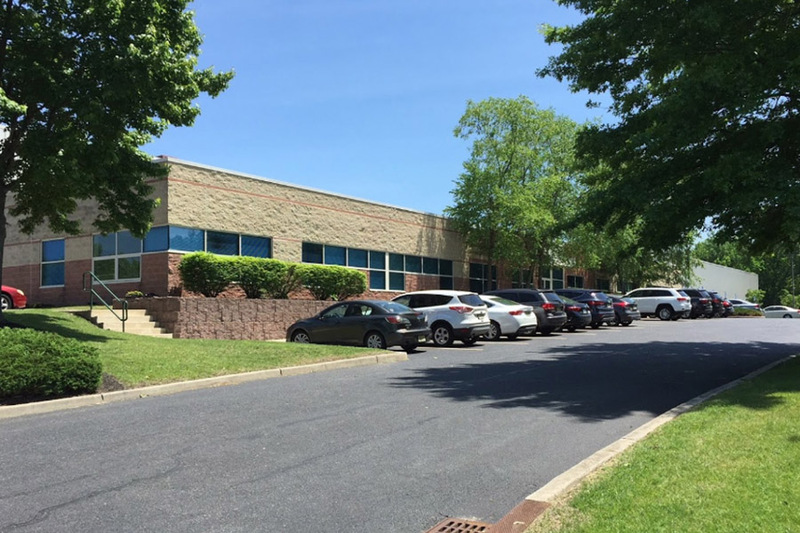 In close proximity to Philadelphia, Ports and the airport.